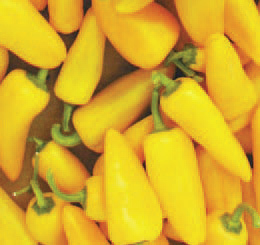 Mini pepper | Shneor Seed Co.
Mini pepper, very productive, excellent taste (brix: 12%). 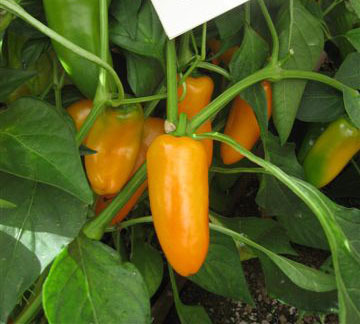 orange color, 4-7 cm length, 7-9 fruit per plant per week, very few seeds, 25-35 gr weight. 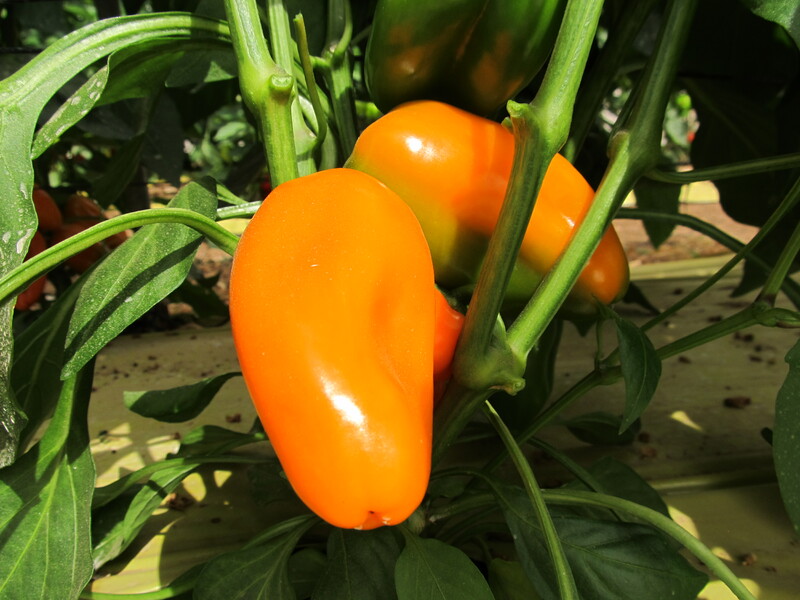 Mini pepper, very productive, excellent taste (brix: 11%). 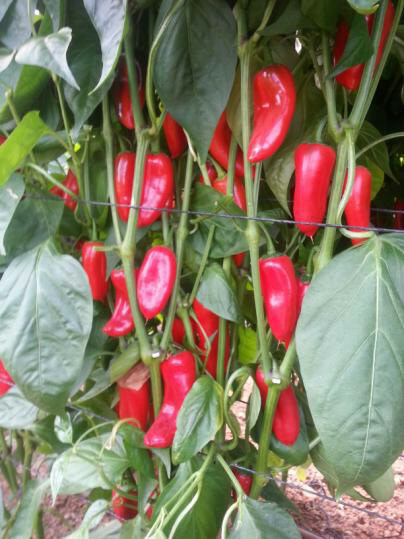 red color, 4-7 cm length, 7-9 fruit per plant per week, very few seeds, 25-30 gr weight. 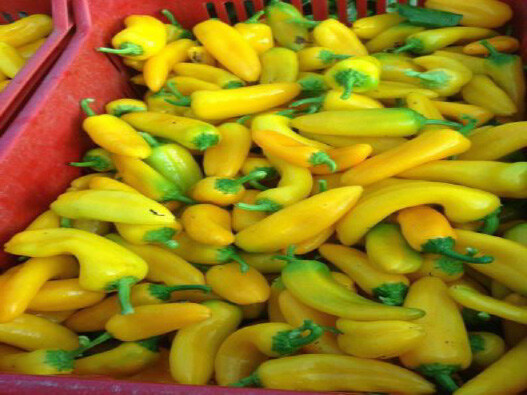 Mini pepper, very productive, excellent taste (brix 30%). 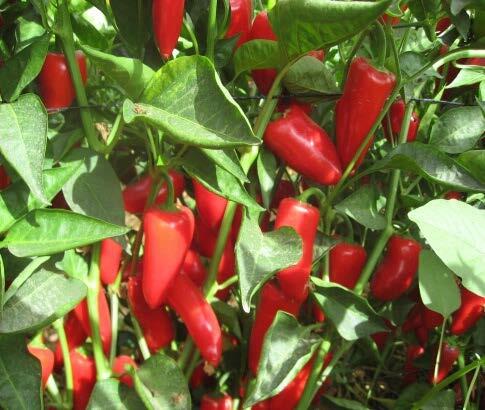 Red color, 4-7 cm length, 9-11 fruit per plant per week, very few seeds, 25-35 gr weight. Very productive, low seeds content. 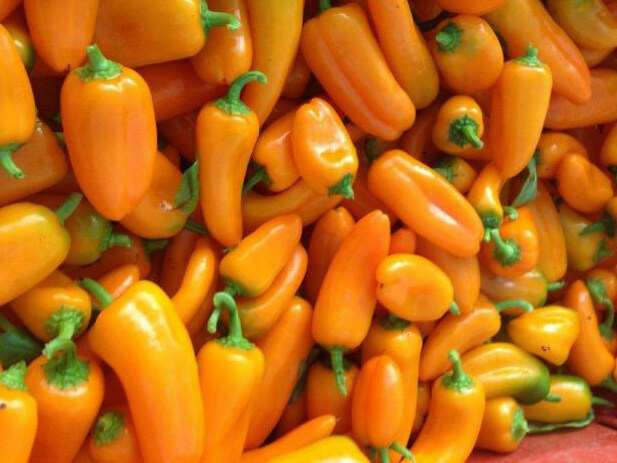 Fruit color & shape: orange color, conical shape. Weight: 20-35 gr. Fruit size: 6-7 cm in length, 3.5 cm in diameter. Resistance: L2. Very productive, low seeds content. Fruit color & shape: red color, conical shape. Weight: 20-35 gr. Fruit size: 6-7 cm in length, 3.5 cm in diameter. Resistances: L2. Vigorous plant, grows upward. Conical shaped. Dark green to yellow-orange color. Resistant to TM, PVY. 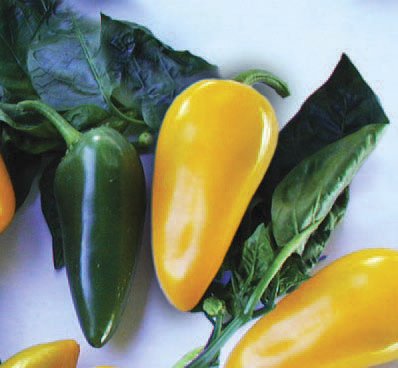 Hybrid F1 Mimi Sweet Pepper. 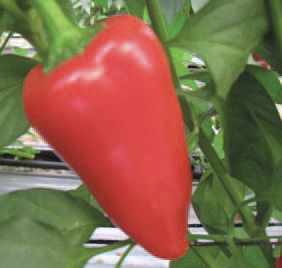 Hybrid F1 Mini sweet Pepper.